The time seems to move more quickly as the summer approaches. The warm weather and longer days bring outdoor work and farm preparation to us in a very rapid manner. Through hard work and dedication, the Bloomfield team is eager to take on the planting season and have our hands in the soil. We will be bringing forth some new, but equally superior, strains this year that we are excited to share. A full garden is such a special and important work of art in this industry, and the team has been working hard to ensure our season goes smoothly. 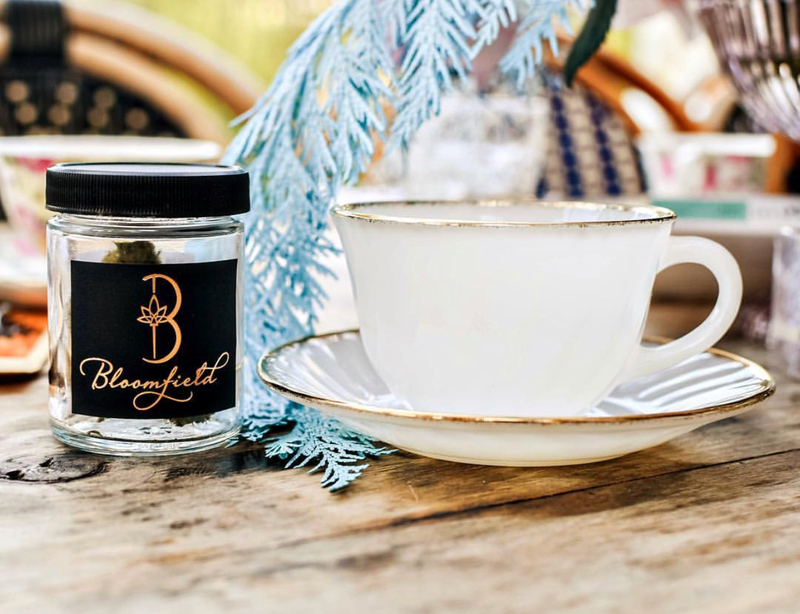 Bloomfield and it’s CEO were cited in Vogue Magazine’s write up about the White Rabbit High Tea event in LA. The article quotes Brooke’s awareness and care for consumer education on quality products as well as farming practices in the cannabis industry and how tremendously important both of these are for consumers. 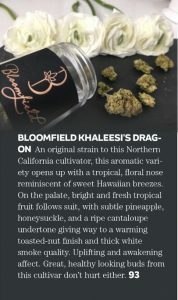 Clever Root magazine featured the Bloomfield original strain Khaleesi’s Dragon in this month’s publication. The strain is featured on a list of their favorite high quality products. Now that recreational use is in effect, there are an abundant list of products to try. Their list gives a way to sort through the overwhelming world of cannabis products on the market while using the opinion of someone that is experienced. 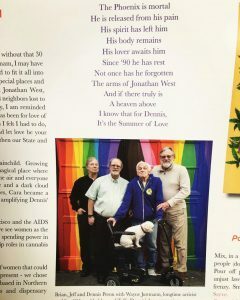 The article is featured on pages 78 & 79. 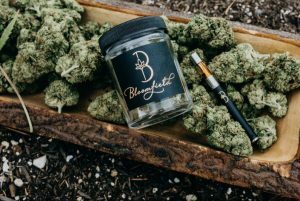 Bloomfield Ape kits were also featured in passionate cannabis advocate, activist, and singer Jessica Standafer’s debut music video and single “HIGH”. She is also an ambassador for LAMBDA Legal, a civil rights organization that uses impact litigation and public policy work to support the LGBTQ community. 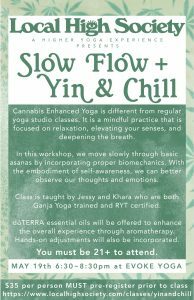 What: cannabis infused yoga class with Bloomfield’s very own Khara Pechtes. She will be co-teaching the workshop with Local High Society’s founder Jessy. For more information contact Khara through @thebloomfieldco on Instagram.